A very nice surprise awaited me when I arrived home from work. 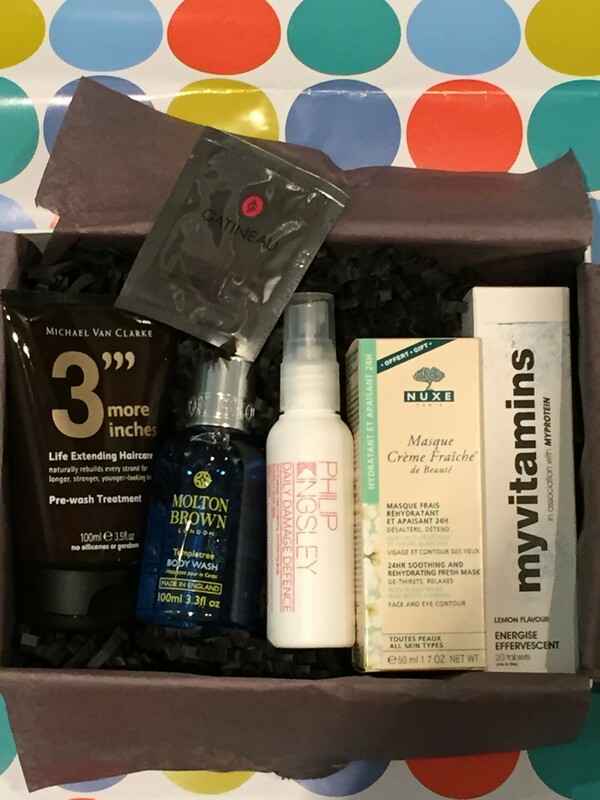 The Look Fantastic January Beauty Box is here!! The first box of 2015, I was very excited to see what goodies I received this month. First of, let me explain. The Look Fantastic box isn’t like the others out there at the moment, eg Glossy Box, as it’s a non subscription plan. Basically you pre order the box the month prior, you have to be quick though as it tends to sell out. However if you don’t quite like surprises, you can wait until mid month of the box month after reading the reviews to check whether it’s worth it, as availability usually occurs then. So you don’t have to miss out. The box launched back in September 2014 and has been a huge hit with beauty lovers. It costs £15, postage is free and the contents are usually worth around £65. I would recommend the box as you get high quality good sized items and not just small samples that you could pick up free in a department store. This month I was pleasantly surprised to find 6 products which showcases a variety of luxury hair and skin care essentials, particularly useful for the Winter months. Carefully handpicked products include Molton Brown, Philip Kingsley, Nuxe, Michael Van Clarke, My Vitamins and Gatineau. 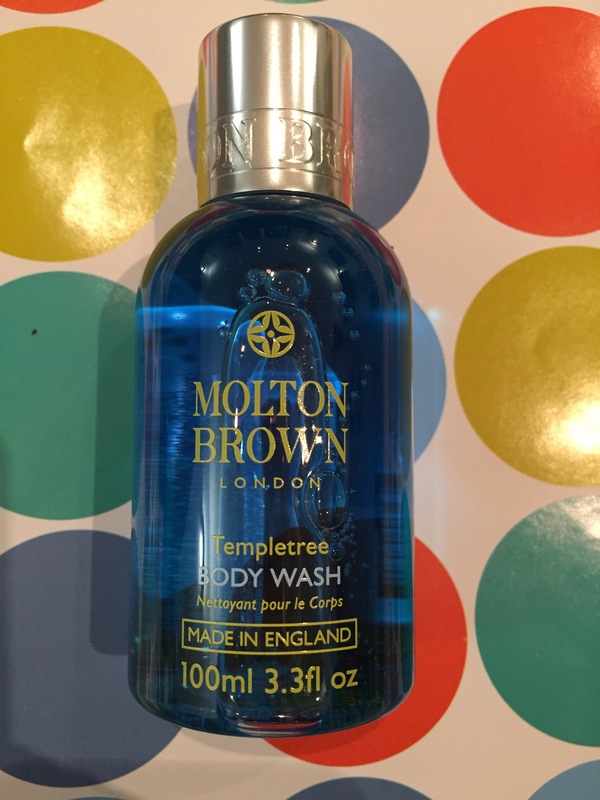 I was very happy to receive a Molton Brown product as I think that this is one of those luxury products you tend to buy when you really want to pamper yourself. I received the Templetree fragrance which has notes of jasmine, fruity rose and sandalwood. A blissful bath and shower gel blended with moisturising algae extract and purifying templetree flower extract. It leaves your skin feeling silky smooth which makes the price tag worth it. 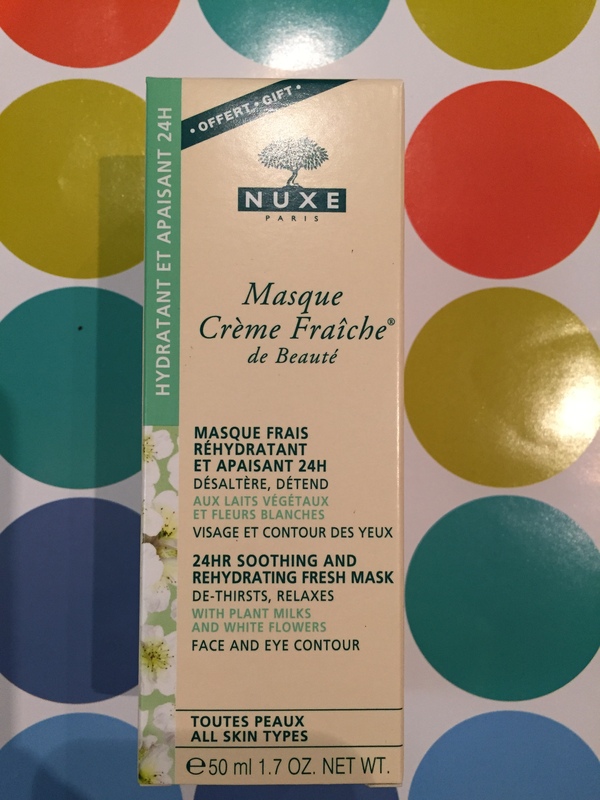 I’ve tried this mask before and it does what it says on the tin. It’s a fresh hydrating mask which soothes the skin leaving it with a radiant glow. 90% of the ingredients are from natural origins which leaves skin feeling moisturised and soothed for 24 hours. It includes 8 plant milks, aloe vera sap, salicornia and is enriched with almond and orange white flowers. Suitable for all skin types. I’m looking forward to trialling these pads out as my eyes are in need of a pick me up from working long hours in an air conditioned office. 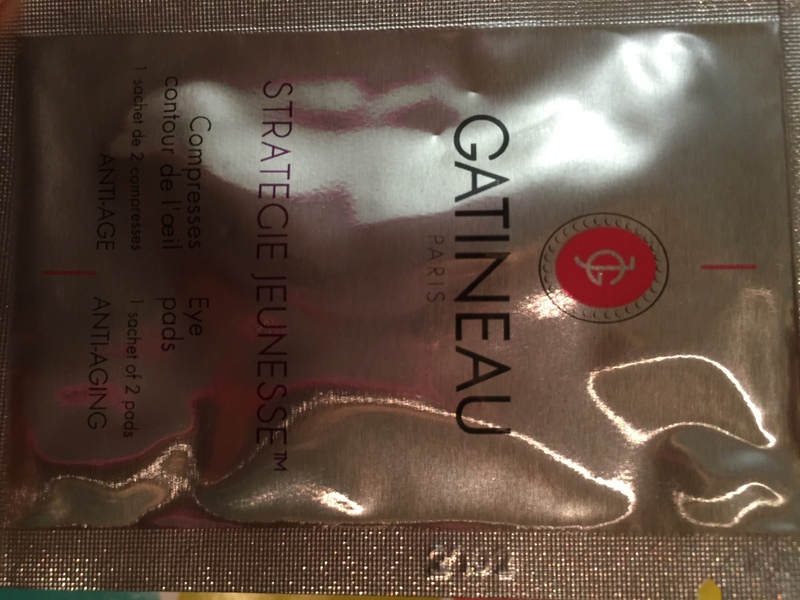 These clever eye compresses are drenched in a soothing marine based collagen solution which will aid the reduction of dark shadows whilst plumping out wrinkles and relaxing the eye contour. Simply divine sounding right? If you’re like me who has a partial obsession with their GHD’s and gets their highlighted regularly, then you will be in need of this product. It is a leave in conditioning spray which provides a daily defence against heat styling and environmental effects whilst working to add shine and manageability. It’s suitable for all hair types. 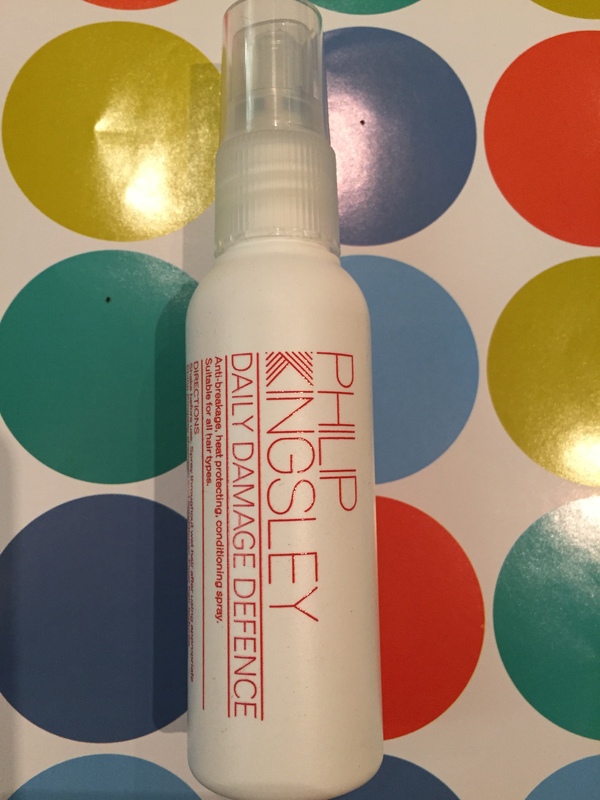 I cannot recommend Philip Kingsley products enough and I can safely say that this is my favourite item in the box! I’ve never heard of this brand so I’m quite intrigued to sample it. 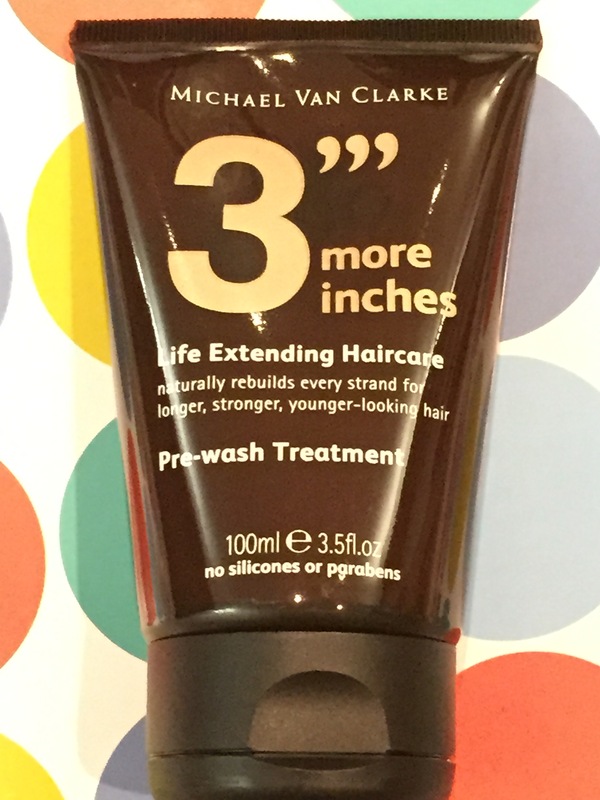 The product size is large enough to be able to do so for at least a month as you really only need a 10p sized amount to work through your hair. This product says that it will naturally rebuild every strand of hair for longer, stronger, younger looking hair. It’s a pre wash treatment so you work it through clean hair, leave for an hour to penetrate into the hair and then rinse out, shampoo and condition as normal. My Vitamins is a fresh new brand in association with My Protein. 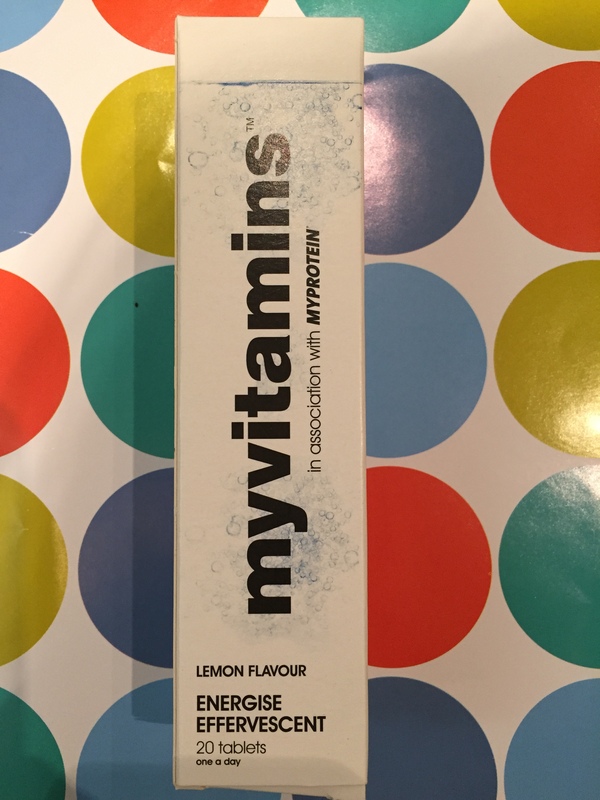 These lemon flavoured effervescent tablets make a delicious drink and are said to increase energy levels whilst being a convenient way to intake your daily multi vitamins. The brand promotes a fresh new approach to health and wellbeing. I particularly like this product as it contains vitamins such as C and B which are essential in winter, but also includes biotin. If you’re not familiar with this, biotin is the vitamin to promote strong healthy hair and nails. Very affordable product and excellent if you’re someone who is always on the go. I would recommend the LF Beauty Box as I definitely believe that it is value for money. Items are a mixture of full size to travel size and is a good way to sample luxurious, well known and undiscovered brands with the added surprise each month. ← Happy New Year..Happy New Beauty Essentials! !